We’ve heard of lockout scenarios time and again but unless it happens to you, you won’t realize how stressful the situation can be. It seems more complicated if you are away from home and the timings are odd. To deal with such emergency problems you need the services of an expert, call 909-342-7922 and our mobile locksmith van will be there within 20 minutes. Don't let a car lockout keep you under stress, call the expert and take the charge of the situation. 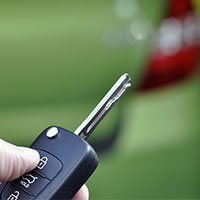 Our professionals have extensive experience in dealing with car lockouts. Estate Locksmith Store is a trusted locksmith for cars in Rancho Cucamonga, CA area. We can meet the diverse demand of our automotive clients. 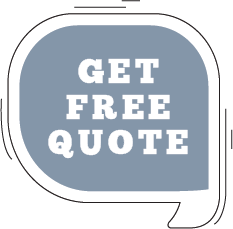 We guarantee quick response, satisfying service at affordable price. 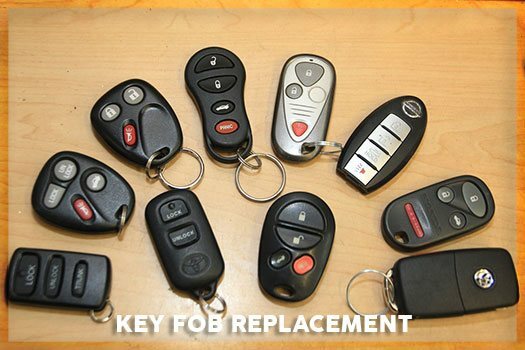 Call us for any kind of automotive lock and locksmith issue you’re facing.